The University of Windsor says that a commitment to the overall student experience on Campus is the reason they have placed close to the top in several student-related categories in Maclean’s Magazine’s annual University Rankings issue that was released today. In the overall rankings, the University now sits in the middle of its fifteen comprehensive university peers with a ranking of eighth, a category in which it tied for seventh of 12 in last year’s rankings. 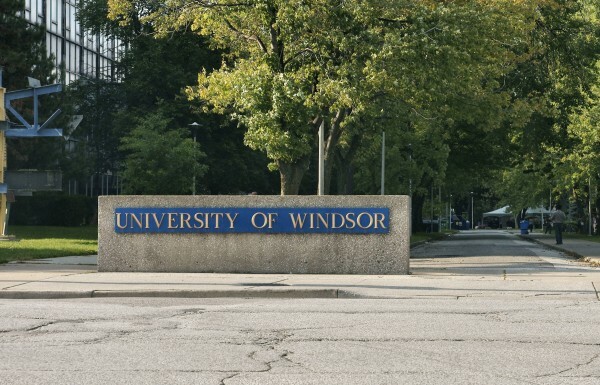 Wildeman says that across the campus, there have been many initiatives to raise Windsor’s profile and to enhance the pride in the university community. The institution’s highest standings included third place out of 15 for the student-focused categories of resources spent per student, library holdings per student and library acquisitions. It also ranked fourth among its division for student services. “We know our students enjoy benefits like smaller class sizes, individual attention and opportunities to take part in undergraduate research, and this shows in our 86.9 per cent retention rate, which puts us in the top third among our peers. We rank sixth of 15 in the student to faculty ratio category, and rank in the top half of comprehensive universities who devote the largest percentage of operating budget to scholarships and bursaries,” says Dr. Wildeman.